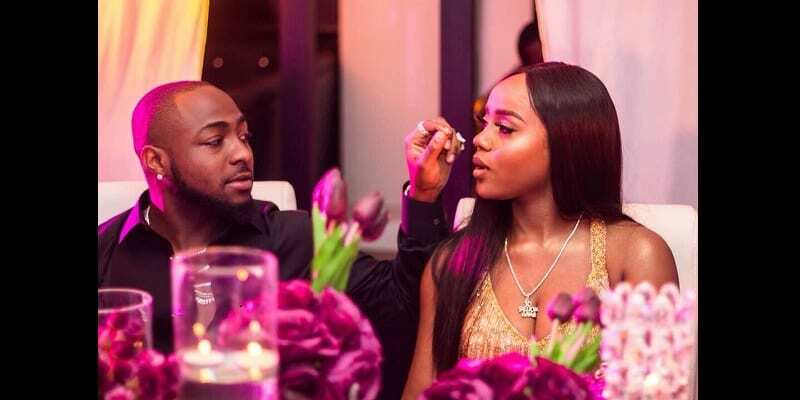 Davido‘s visual artistry can most definitely not be compared to his music artistry after a drawing he attempted to make of his girlfriend was shared by her. At least, if it were a caricature of the chef, we’d have given the singer a lil kudos, but this is just … disappointing and even Chioma herself is not impressed. I guess we’ll give the singer an e for effort eh? The singer’s DMW who dashed a fan N1,000,000 last night, came through with their highly anticipated track, titled, AZA which features Port-Harcourt Big Boy, Duncan Mighty, who is currently trending after he was accused of beating his wife to a pulp.